2 Resources for Project Based Learning! 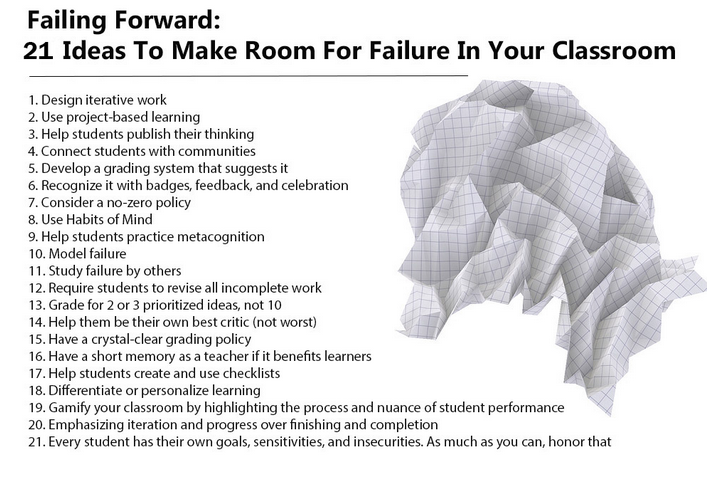 I recently read a great article from the TeachThought blog by Terry Heick on ‘Failing Forward: 21 Ideas to Help Students Keep their Momentum’ Many of these you will know others you might want to try. Number 2 on the list is one of my favorites – ‘Use Project-Based Learning’ – Technology can be a huge part of engaging students and providing opportunities to fail and revise. Previous Post: PhotoPin – Easy Image Search with Licensing! Next Post: Wired-Marker: Online Highlighter and Bookmarker!